Are you planning a wedding or party in Bannockburn, Lake County on a limited budget? Do you need extra room to accommodate your guests? We have 40 Guest, 60 Guest and 100 Guest Value Packages which include a Tent, Tables, Chairs and Linens. 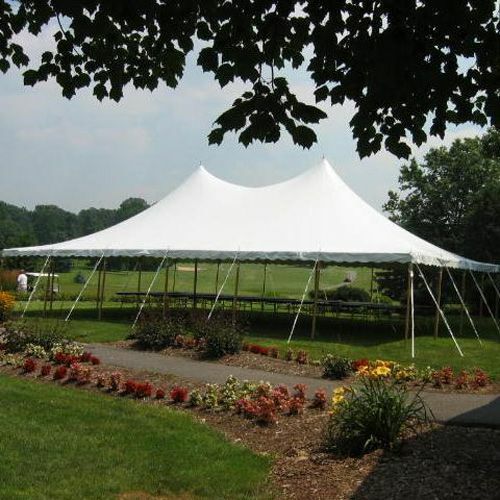 In addition, we have a 100 Guest Wedding Ceremony Package which includes a Tent and Chairs. 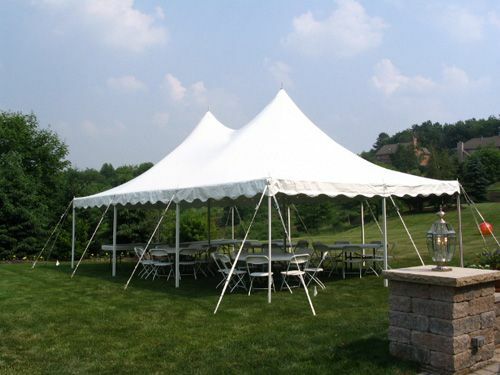 These will help make your Bannockburn, Lake County outdoor wedding or party more affordable. If you need a dance floor, portable bar or buffet tables in Bannockburn, Lake County you can add these for an additional charge. Make sure your tent is large enough to accommodate these items. Consider lighting if your event is in the evening. 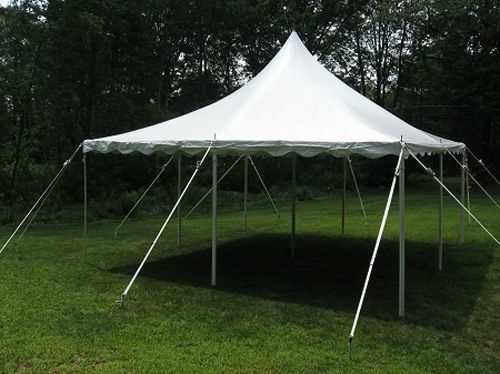 If you want to enclose the tent, sidewalls are an option. We can create a custom package to accommodate all your requirements to make your Bannockburn, Lake County event a huge success.